Some bits of advice, for those that own or think about starting their own open source solutions for Vue.js. 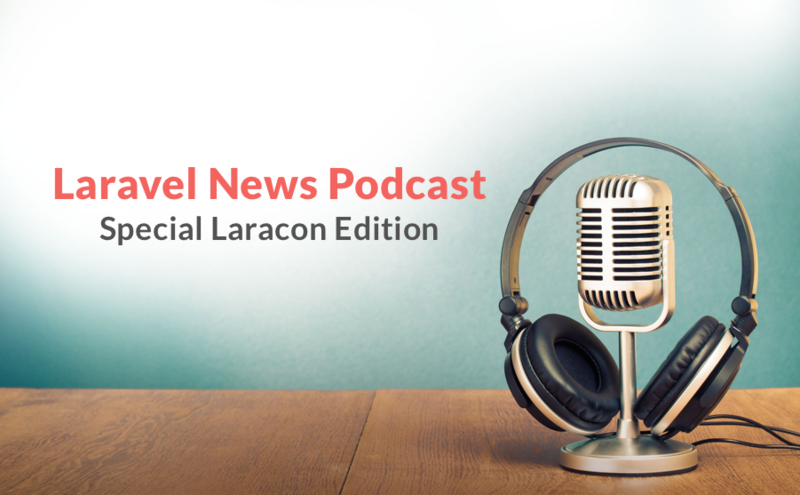 In the special “Laracon” edition of the podcast, the hosts of the show chat with Evan You, Taylor Otwell, Adam Wathan, and Chris Fidao who are going to give the first-day workshops at Laracon 2016. Vue.js 2 is coming and we are all excited about it. 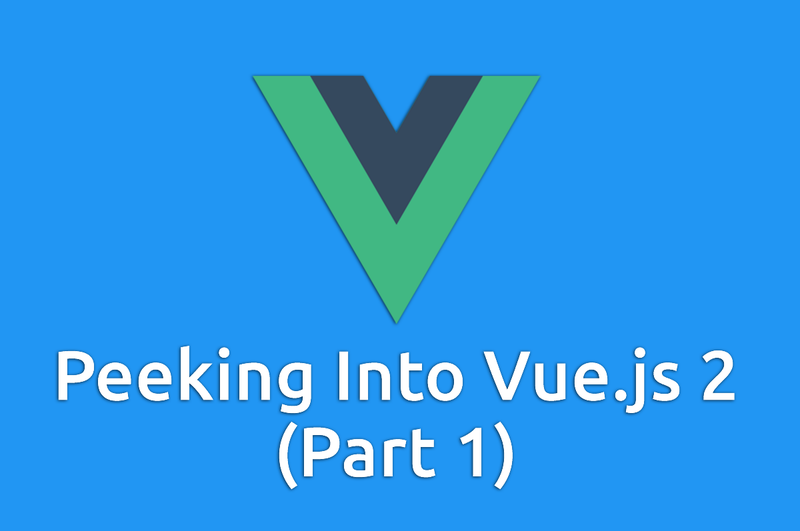 The new Vue, along with great improvements and new features (Virtual DOM, Server Side Rendering, JSX/Hyperscript support, and more), comes with a few deprecations and conversions. ConFOMO is now using Vue.js! 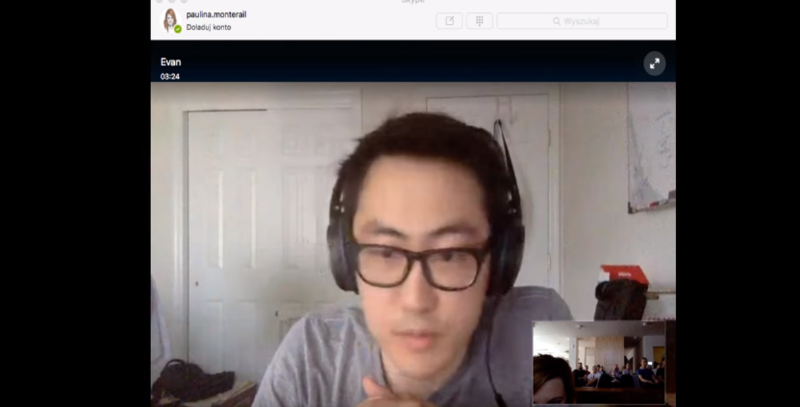 Another open source project is using Vue.js:ConFOMO a simple tool that makes it easy to track your friends at conferences. Vuedo is a live example of how everything works together. The back-end is built with Laravel and the front with Vue. 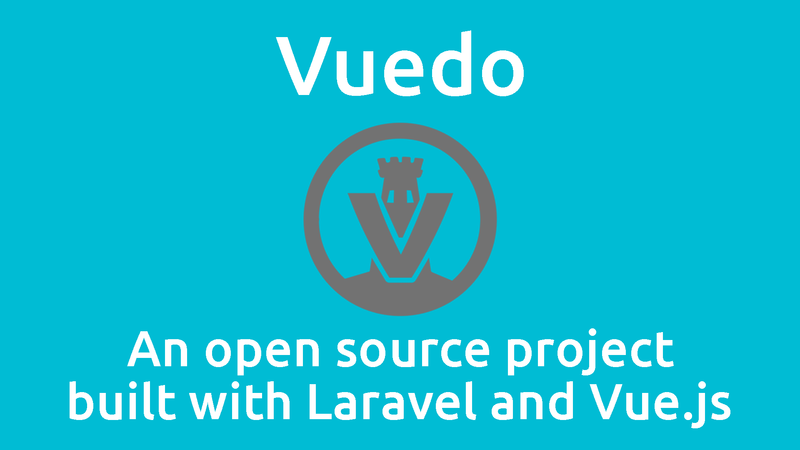 A lot of libraries have been combined to develop Vuedo, an open source blog platform.